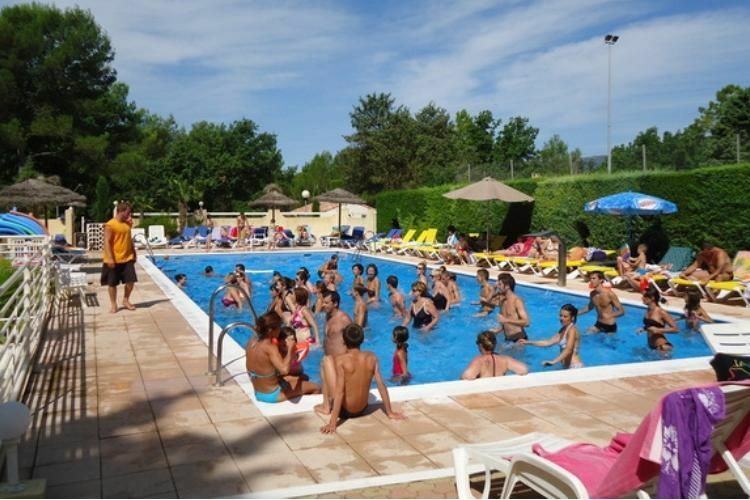 The Le Parc campsite is located in the town of Saint Paul en Forêt in the Var department. 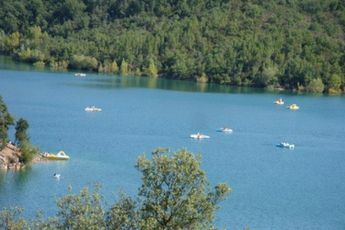 The campsite is based in a wooded area over 3.5 hectares large, 12 km from the beach of the Saint Cassien lake and 35 minutes from the mediterranean sea (Fréjus, Saint Raphaël). Due to its location, the Le Parc campsite is the ideal place to spend pleasant family holidays. Many activities are offered at the campsite, among others you can make the most of the fun of swimming in the pool, take part in sport (tennis, basketball, petanque...) or simply just indulge in the location's calm atmosphere to take a rest and recharge your batteries. Additionally, you can visit the beach at the lake and take part in the activities offered there (pedalos, fishing...) or lounge in the sun. You can also go hiking and try your hand at golf and rock climbing. 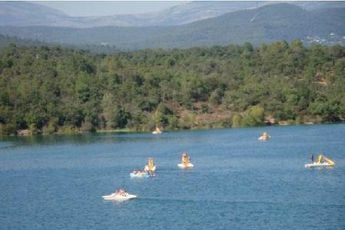 The campsite regularly organises outings to allow you to discover the region easily. Don't miss out on discovering the region and its tourist sites such as the Gorges du Verdon, the largest canyon in Europe, the Lerins Islands. Be sure to visit the Provence markets and the many little villages located close to the campsite.